Home » Uncategorized » Looking For A New Event Space? Rent Our Beautiful Studio For Your Next Special Occasion! Did you know that we now offer convenient Event Space Rental for the Northern Metro Atlanta communities? Anyone planning their next special occasion can now utilize our beautiful ballroom and premier facilities starting today! 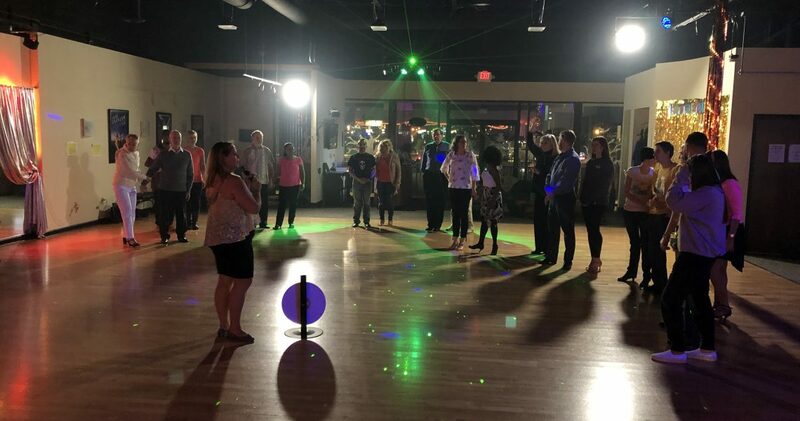 We host a ton of fun events at our studio…so why shouldn’t you have that same option? Exactly! With TWO beautiful spaces available, we are sure to be able to accommodate your next special event and WOW your guests! Special options may be added for an additional fee. Renters may bring their own alcohol with a licensed bartender. Visit Venue Rental to learn more, or to begin your reservation.